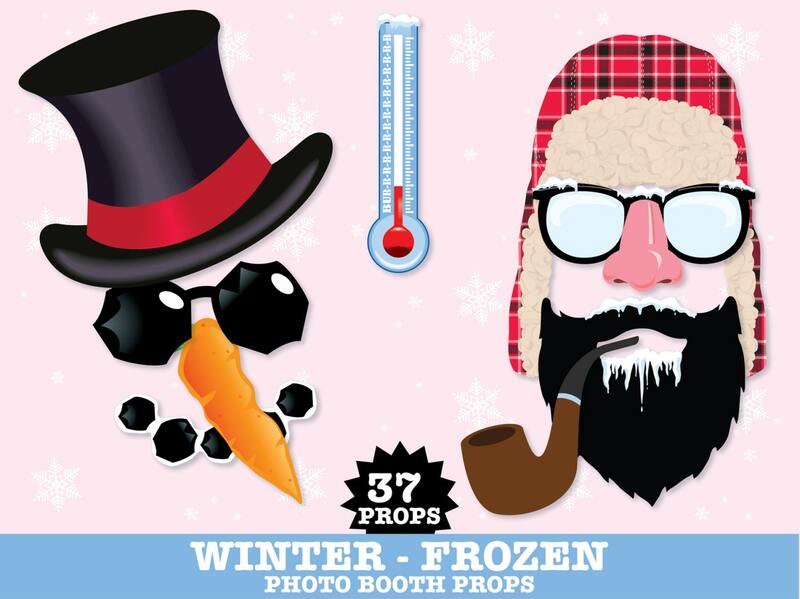 (¸.·´Winter Frozen Photo Booth Props by SimplyEverydayMe consists of 37 DIY printable props including: Winter Aviator Hat ★ Beanie Hat ★ Winter Scarf ★ Frozen Beard ★ Top Hat ★ Pipe ★ Cole Smile ★ Charcoal Eyeglasses ★ Carrot Nose ★ Cup of Coco ★ Snowflake Cookie ★ Snowman Cookie ★ Thermometer ★ Snowball ★ Snow Shovel ★ Pile of Snowballs ★ Chicken Noodle Soup Can ★ Tissue Box ★ Ear Muffs ★ Snowflake Glasses ★ Snowflake Fancy Glasses ★ Top Hat Glasses ★ Frozen Red Nose with glasses ★ Snowman Glasses ★ Frozen Teeth Smile ★ Blue Mouth (3) ★ Red mouth (3) ★ Black Mustache ★ Frozen White Mustache ★ Frozen Black Mustache ★ 2 Editable Speech Bubbles ★ Grab A Prop Sign ★ Instructions, Plus Information for materials need & paper suggestions. 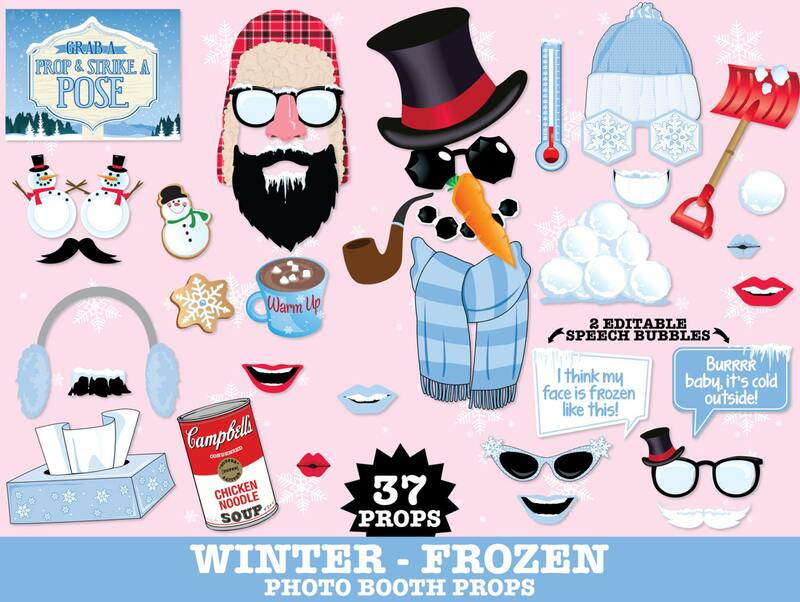 These are great for a chilly winter party to add some giggles to your party or winter get together… you’re sure to make some memorable moments with this enjoyable Winter Frozen Prop Kit! Perfect for our holiday party at work! Great and fun assortment of images! 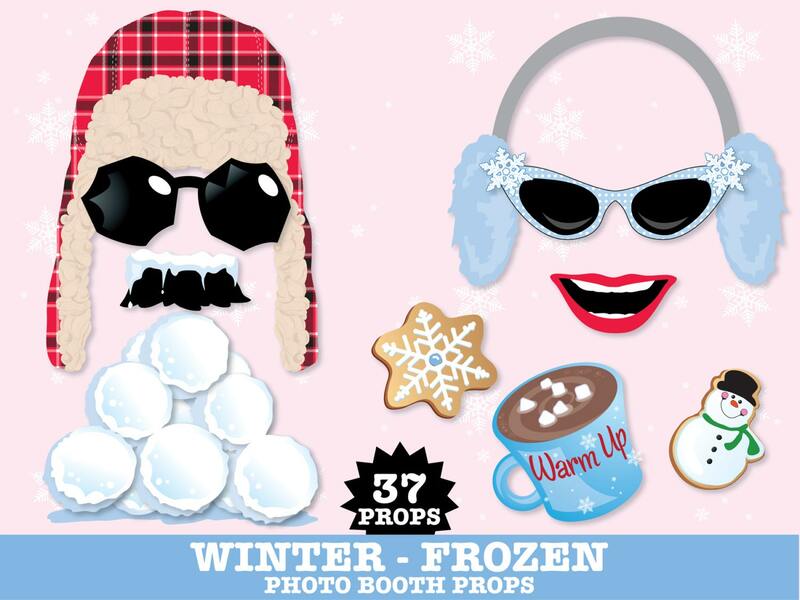 Everything we wanted for a great photo booth! So cute! 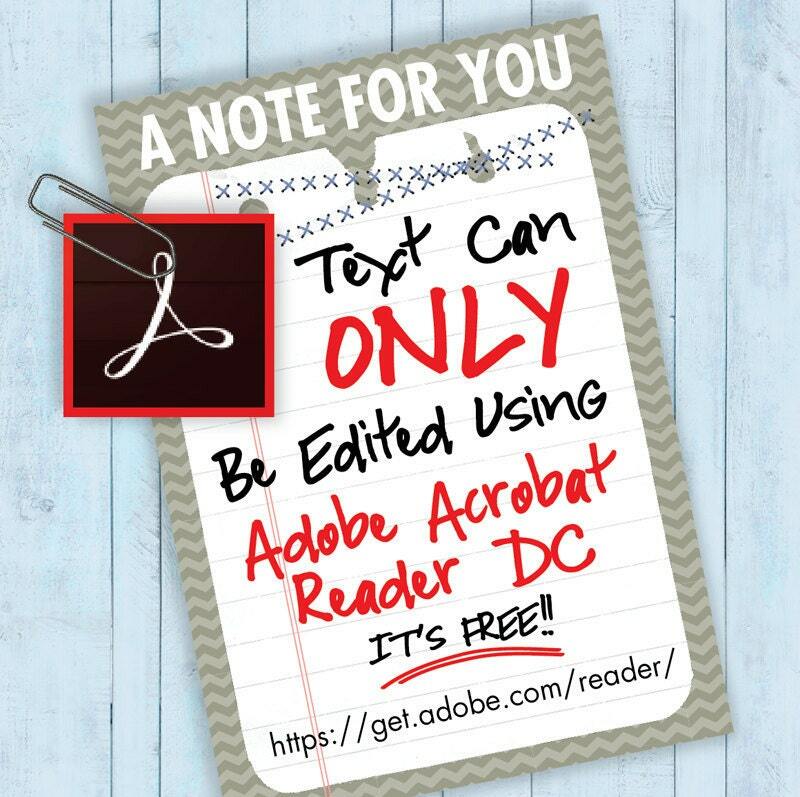 Seller sent the PDF quickly and was easy to communicate with. These were a hit at my company holiday party! Thank you! !